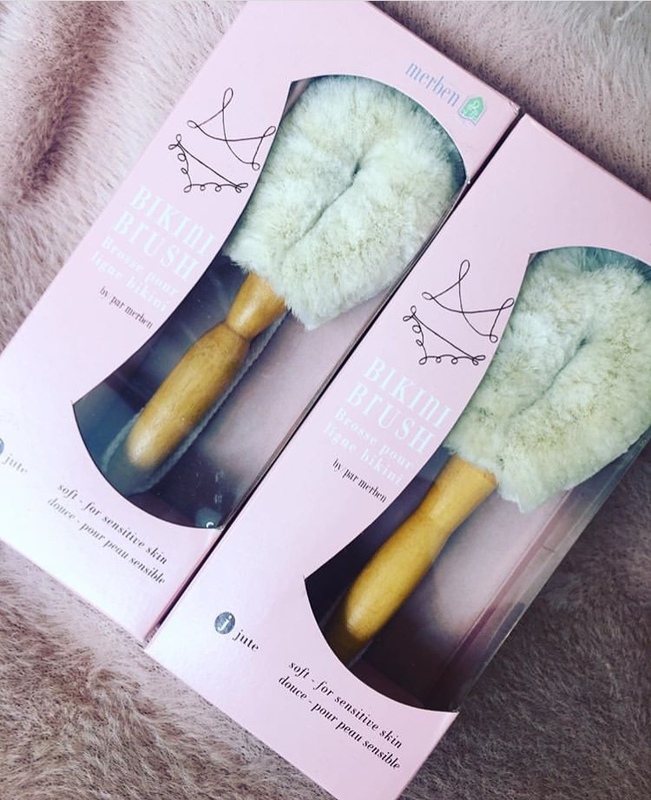 Bikini Brush Back in Stock! The Bikini brush is back! Exfoliate your bikini area with the bikini brush to clear dead skin, improve complexion, avoid bumps and ingrown hairs and reduce cellulite appearance! Leaving your bikini line glowing!